Before we head in to a new and exciting month of craft, we have to reveal who the lucky winners are of our Craft Challenge and competitions from April! For our Craft Challenge this month, we asked you all to create a DIY themed project! We saw a lovely selection of submissions in the inspiration area, but this upcycled project by MartinaLucy really grabbed our attention. She cleverly transformed an E45 cream pot into a beautiful item for her garden, so cool right? Congratulations! It’s been so great looking at your lovely projects in the newly built inspiration area! For our Project of the Month, we have chosen this beautiful 3D flower card by Dido! She was inspired by our free card shape template and has really made it her own with her wonderful choice of embellishments, congratulations. 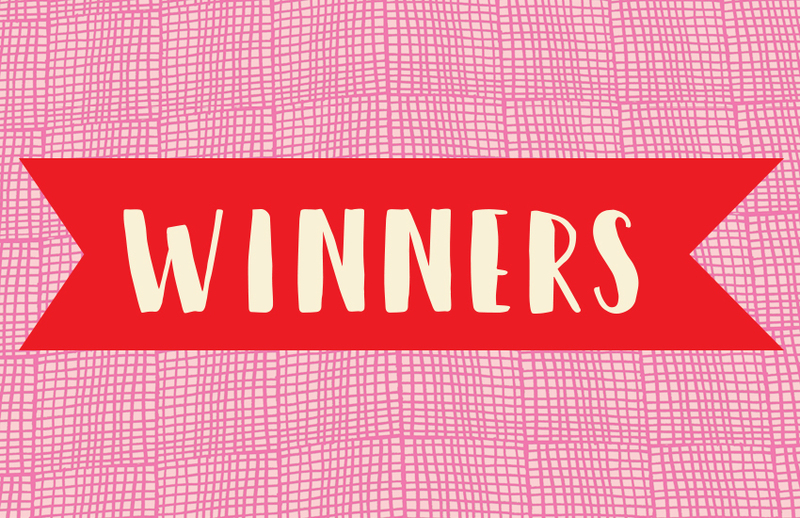 Well done to all our crafty winners, we will be in contact with you soon to organise sending out your prizes! Don’t forget to enter our NEW Monthly competition for the chance to win the new Dovecraft dies. What a lovely suprise to see my upcycled pot winning the craft challenge, thank you. Congratulations to the other winners too. Congratulations to you all great projects. Oh my goodness I was completely surprised when I saw i won the Kiss and Make Up set. I love it! Thank you so much. Can't wait to play! Congratulations to all the lucky winners! I am truly amazed to be one - - wow!! Thank you..... I am very happy, and just a little flabbergasted, that my take on the 3D flower card was selected for Project Of The Month.